Time to Privatize the C.B.C. The 1991 Broadcasting Act states that the Canadian Broadcasting Corporation, as the national public broadcaster, be predominantly and distinctively Canadian, actively contribute to the flow and exchange of cultural expression, contribute to shared national consciousness and identity and reflect the multicultural and multiracial nature of Canada. To cover their mandate the CBC directly owns and controls 35 television channels and 90 radio stations, not to mention their own record label and major real estate in Toronto, Montreal and Vancouver. The CBC was the only television network broadcasting in Canada until the creation of CTV in 1960, even then large parts of Canada did not receive CTV service until the late 1960s or early 1970s. The CBC also had the only national radio network. The CBC claims it’s cultural impact is significant. Yet that was just because many Canadians had no choice for their information and entertainment for generations except the state owned broadcaster. Among its revenue sources the CBC receives $946 million in its annual funding from the federal government, as well as $60 million in “one-time” supplementary funding for programming. However, this supplementary funding has been repeated annually for a number of years. This combined total is just over a billion dollars annually and is a source of heated debate. CBC’s funding differs from that of the public broadcasters of many European nations, which collect a licence fee, or those in the United States, such as PBS and NPR, which receive some public funding but rely to a large extent on voluntary contributions from individual viewers and listeners. 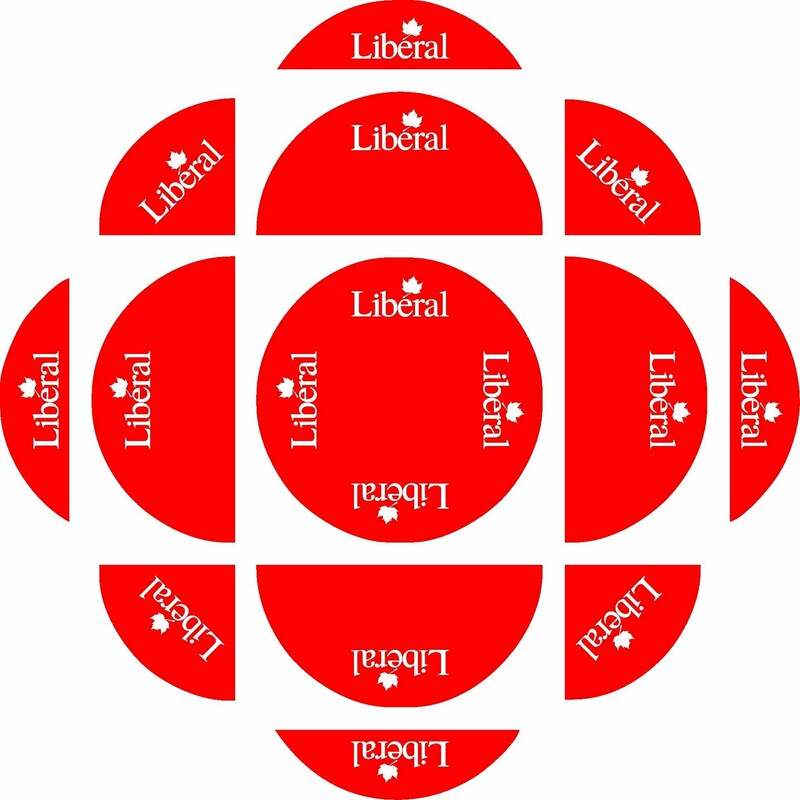 An Abacus poll from August 2011 showed that approximately one out of two Canadians would like to see the CBC’s funding switched to the PBS/NPR model, while one out of three Canadians want Parliament to sell off or privatize the CBC. This independent survey flies in the face of the CBC’s own in house research claiming 92% of Canadians consider the CBC an essential service which they use to justify their continuously desperate need for more tax dollars. The decline in CBC viewership can be attributed to popularity of private television networks’ rebroadcast of affordable American programming with substituted Canadian advertising. American programs attract much higher audiences then do most of the costly made-in-Canada boring programming that is a CBC specialty. The CBC desperately needs to attract viewers, so much so they did not consider it a waste of taxpayer money to take out full-page ads in several major newspapers claiming that 2.2 million Canadians watched their coverage of the 2006 election. Yet this was a lie, and an expensive one at that. CTV was number one, after proving there was a CBC audience of only 1.2 million. Pollster Frank Graves adviser to the Liberal Party of Canada, and party donor is the CBC’s go to guy. Graves directs the public opinion research projects on behalf of the CBC and also appeared on a number of CBC television programs relating to politics. CBC President Hubert Lacroix commissioned a study to determine whether its news and programming was biased towards the Liberal Party, the methodology of CBC’s in house study was not reported and unsurprisingly found no political bias. Then in March 2011, Macleans Magazine, the National Post, and the Toronto Sun ran articles surrounding the clear Liberal bias of CBC’s “Vote Compass”, an online tool where users were asked 30 questions to which they could answer “agree”, “strongly agree”, “disagree”, “strongly disagree”, or “neither agree nor disagree”. Queens University Professor Kathy Brock used the questionnaire several times, alternating between answering all of the questions as “agree”, “strongly agree”, “disagree”, “strongly disagree”, and “neither agree nor disagree”. On each result, the survey suggests to vote for the Liberal Party of Canada. The CBC was successfully sued for libel over an episode of The Fifth Estate that featured two Ontario doctors. Dr. Martin Myers asked for an apology plus $25,000, while Dr. Frans Leenen asked for an apology plus $10,000 out of court, but the CBC decided to use tax dollars to hire several lawyers and fight. In the world of instant News availability for Canadians from a variety of sources, including the internet why do we need a Government owned, taxpayer funded, Liberal biased expensive CBC? The CBC can be successfully privatized to an array of small independent broadcasters and radio stations who can better serve Canadians with programming they actually want without endlessly draining public funds. An analysis done by Google last year showed that more Canadian content has been uploaded to YouTube since it was launched in 2005 than has been created by CBC since the 1950s. The billions of dollars earned from the privatization of the CBC could help pay down our debt and the $83,000,000 sucked from tax payers every single month could be redirected to our critical Health Care needs, perhaps even adding dental coverage for Canadians. The CBC’s biased approach to news and information content – a failure of Journalism 101 – continues to represent only the left wing despite taxing every Canadian and every cable and satellite user across Canada. There really is no reason for the government to own a broadcaster in the 500-channel universe. If Stephen Harper wants to leave his mark on Canada, sell the CBC. Not to major corporate broadcasters who will endlessly blast the same pandering nonsense, but to independent small businesses. Leave it up to viewership and a free economy to decide what works and what fails, instead of endless dumping money into a proven failure. Take the government out of a line of business it has no right to be in, thought control and social engineering. Everybody has their tipping point. Mine came today with the news of the CBC’s firing of Evan Solomon, while Amanda Lang remains employed. I’ve had it with the CBC. There was a time in Canad’s history when the public broadcaster was needed — but no more.